No doubt you are familiar with the New Yorker Cartoon Caption Contest, where they supply the cartoon and readers vie to supply the best caption. I supply the captions and you supply the cartoons. Brilliant? Yes!  Another innovation: I will be giving you three cartoonless captions; choose the one you want to supply the cartoon to. OK, let’s get those cartoons rollin’ in, folks!